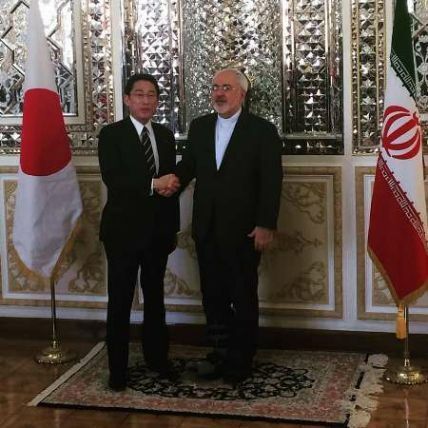 Tokyo-(PanOrient News) Japan welcomed today the "final agreement" reached regarding implementation of the Iranian nuclear issue with a pledge of support. 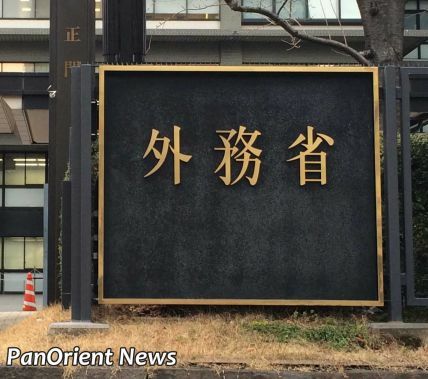 A statement by Foreign Minister Fumio Kishida said the Government of Japan welcomes that the final agreement has reached the phase of execution as a result of strenuous efforts made by all the negotiating parties and the International Atomic Energy Agency (IAEA). 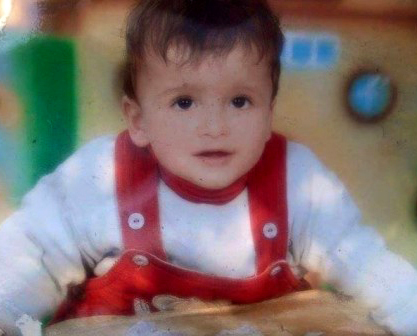 Tokyo - The Japanese government has condemned the actions of Israeli terrorists who caused the death of an 18-month-old infant as well as serious injuries to the child’s parents and other family members. The terrorist attack was carried out near Nablus city in Palestine (West Bank). Aug. 09: What About the More Than 20,000 Nuclear Weapons in the World?